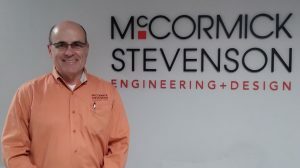 Based in Clearwater, Florida, McCormick Stevenson Corp. delivers mechanical engineering services to prime contractors in the aerospace, defense and homeland security industries. Since its launch in 1999, the company relied on referrals and repeat business, but CEO Noel McCormick wanted to become more proactive about growth. With that in mind, his company entered Florida’s statewide Economic Gardening program in 2015, working with the National Strategic Research Team (NSRT) in three separate engagements. Market research — For example, one NSRT member found trend data on the outsourcing of engineering services with a focus on the defense industry. “This information helped us clarify our value proposition and strengthen messaging about when and why an organization would want to engage with us,” says McCormick. Online marketing and recruiting — Another researcher identified best practices for social media strategies within the defense industry — and helped McCormick Stevenson craft a plan to leverage Facebook, Twitter and LinkedIn for different audiences. “Not having to worry about whether we should be posting everything everywhere is a great help,” McCormick says. The researchers also provided McCormick Stevenson with online strategies for recruiting employees. Website analysis — NSRT members evaluated McCormick Stevenson’s website, not only for search-engine optimization, but also from the perspective of their ideal customer, ensuring the website is easy to use and provides relevant content. Identifying industry clusters — Another researcher investigated industry clusters across the United States to identify areas that McCormick Stevenson might not be serving and created heat maps to visualize the location of prospective customers and competitors. “The maps provide confidence in making future expansion decisions,” McCormick says. Indeed, the third engagement focused primarily on gathering information about the National Armaments Consortium (NAC), an industry association that McCormick’s company belongs to and includes clients, prospects and competitors. Because these are typically very large companies, working with one division doesn’t necessarily spill over into work with other departments, McCormick explains. Yet the Economic Gardening researchers were able to provide in-depth data about the management structure, leadership and the geographic locations of NAC members. The information was valuable, not only to help McCormick Stevenson cross-sell its services, but because it provided insights into clients from a more strategic perspective. 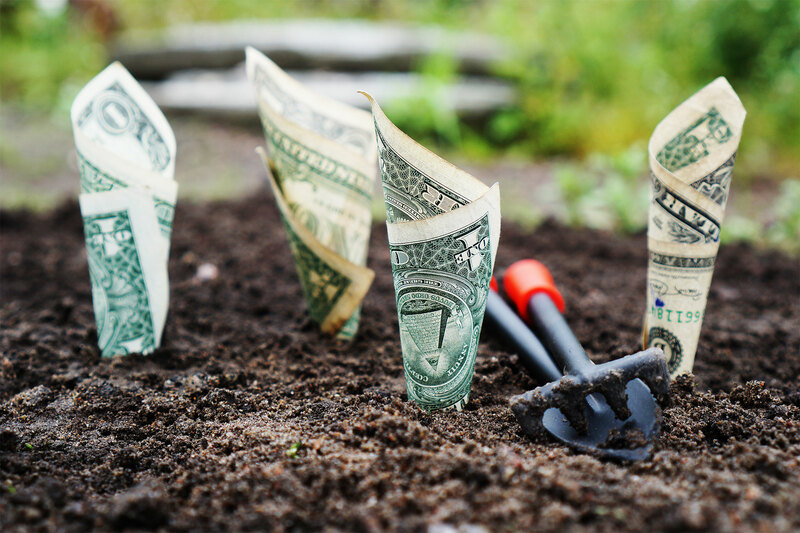 Although it’s difficult to measure the precise impact of the Economic Gardening engagements, they have definitely helped fuel growth, says McCormick. During the last three years, his company has achieved annual revenue increases of more than 20 percent. In 2017 revenue was just over $3 million, and McCormick hopes to exceed $4 million in 2018. The increased work has also meant more jobs, and staff has expanded from 18 to 26 employees in the past year.